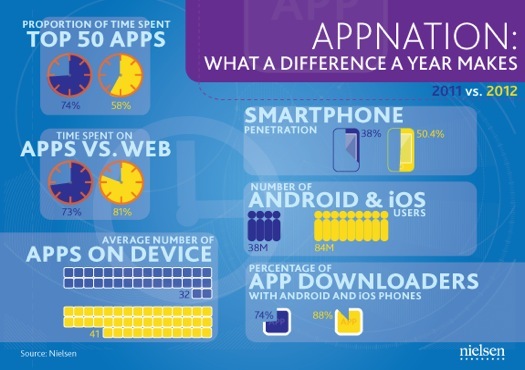 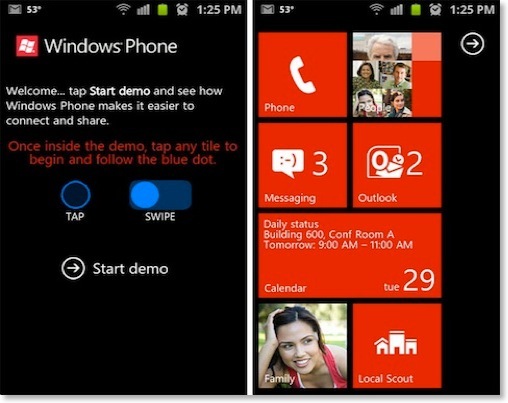 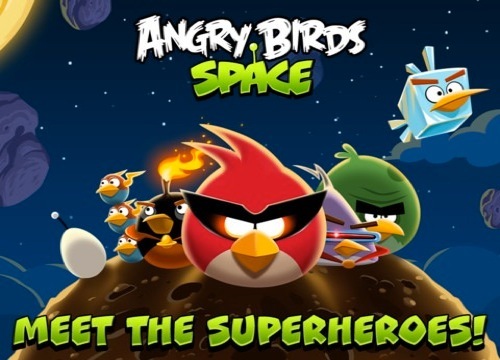 iPhone & Android App use on the rise, 2011 vs 2012 app stats: How do you compare? 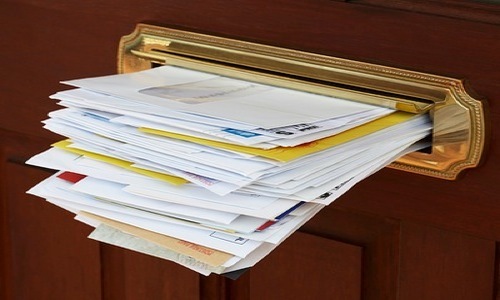 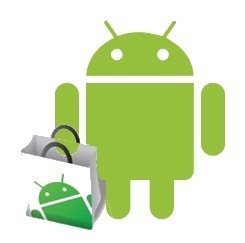 Reports have been coming in from Gmail users with Android devices of a glitch that makes their Android device inoperable. 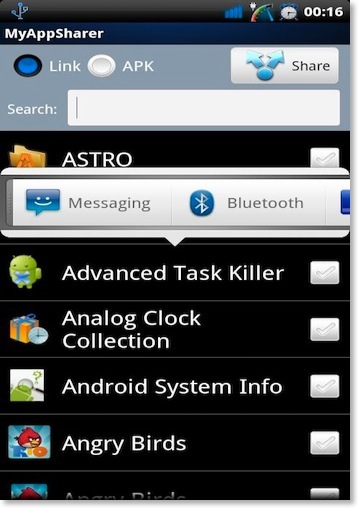 Are you having this issue? 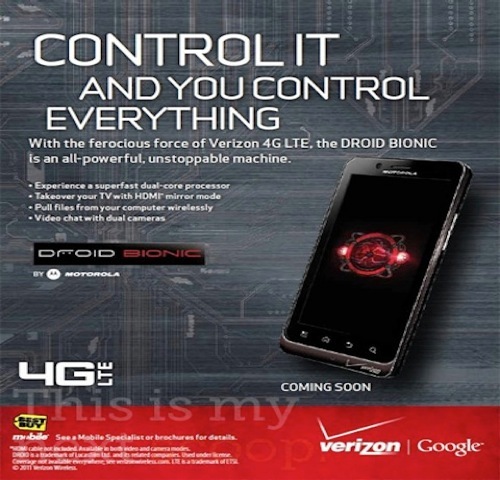 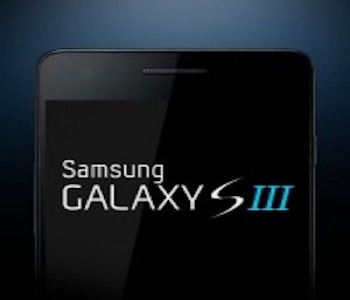 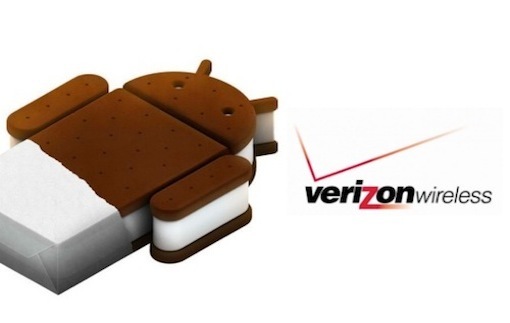 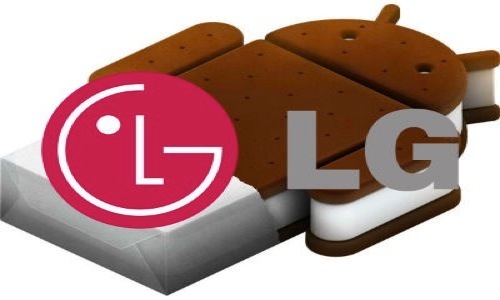 Verizon releases an Android ICS 4.0 update list, Is your smartphone/tablet on the list? 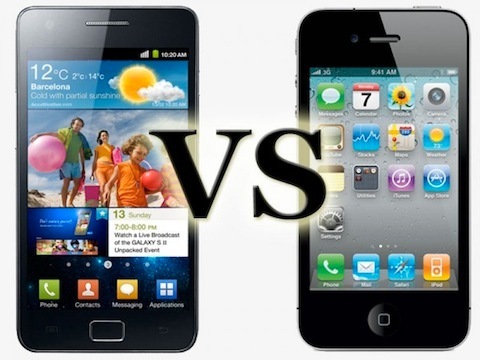 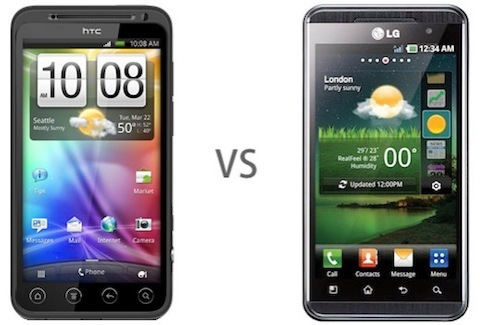 Apple’s "Siri" VS. Android’s "Google Voice Actions" which voice control app is better? 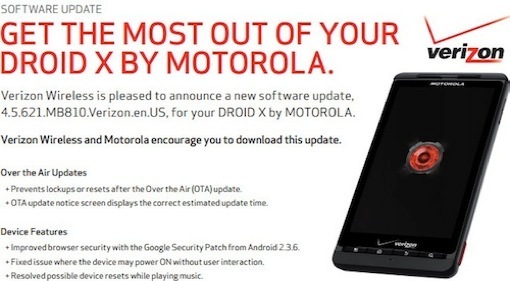 I have good news and bad news for Motorola Droid X owners, who have been patiently waiting for an update to fix some annoying issues. 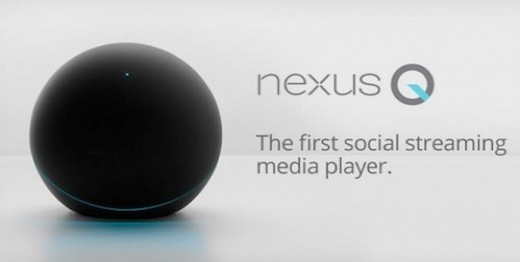 So what do you want to hear first? 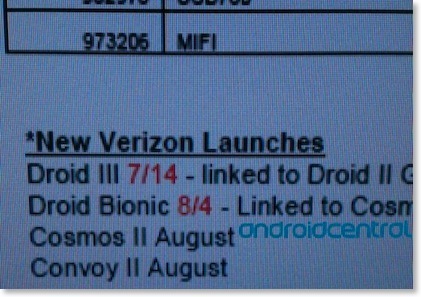 Lets go with the good news first, Droid X users on the Verizon Network will be happy to hear an OTA update is rolling out right now! 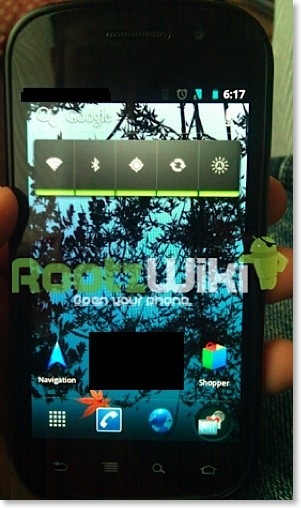 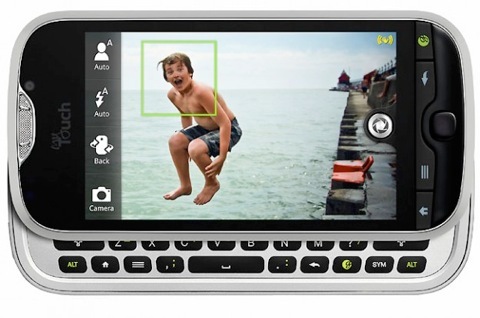 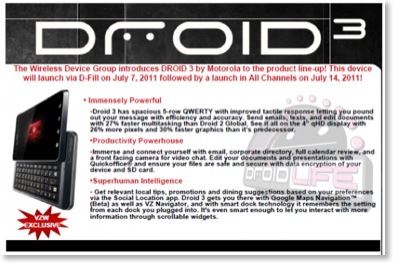 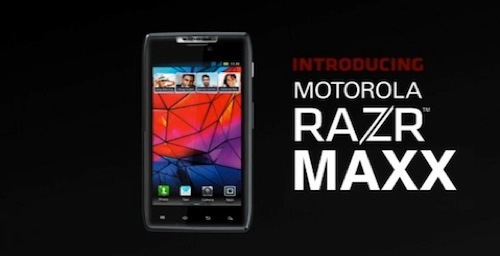 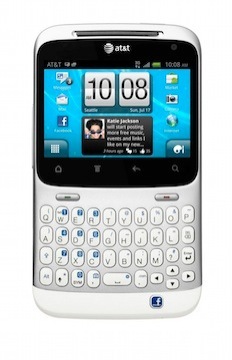 Motorola DROID RAZR MAXX: Whats the difference from the original DROID RAZR? 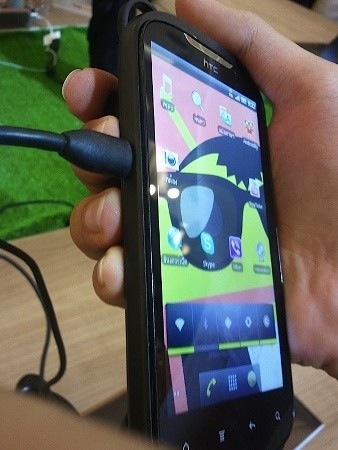 Hows the battery life? 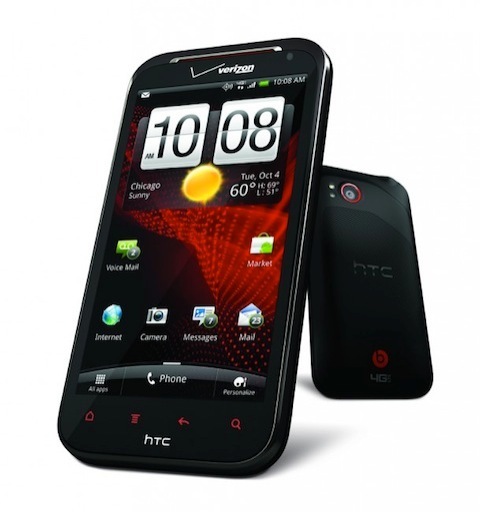 If you have a smartphone, you might have wondered how much of your personal data is being tracked. 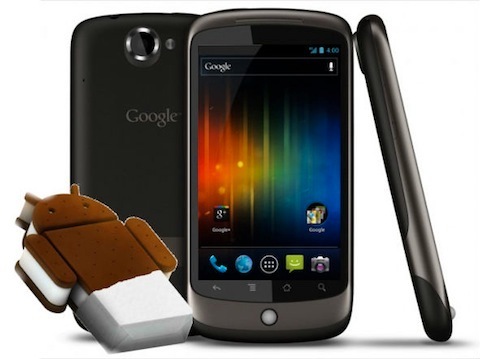 Android developer, Trevor Eckhart has let us in on some dirty little secrets your Android device isn’t telling you. 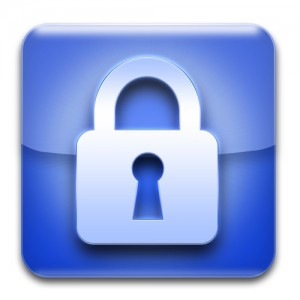 Your personal information is being tracked a lot more than you might think. 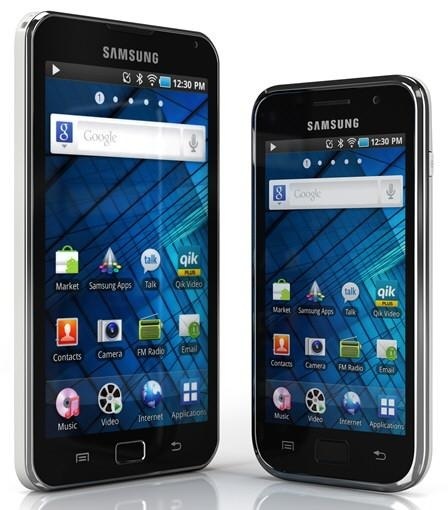 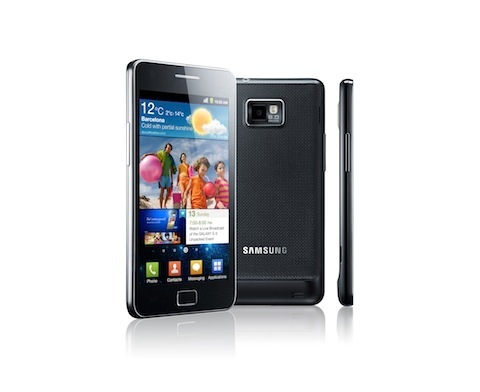 Samsung has released the new Galaxy Player 4.0 and 5.0, for all your Gingerbread needs. 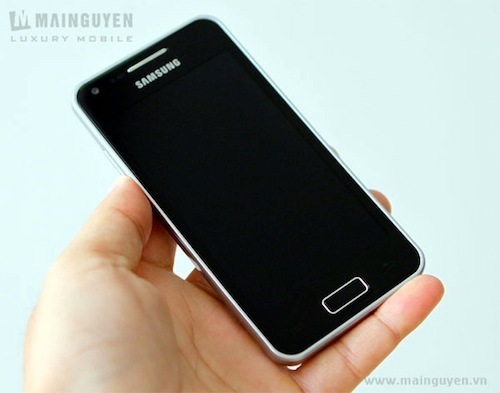 If you're a big fan of the Samsung Galaxy S Smartphone , you will be happy to hear Samsung has announced the Galaxy Player 5.0 and 4.0 . 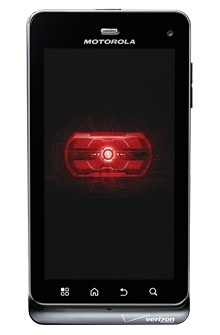 The two Players will be available for pre-order on September 27 and ship out October 16. 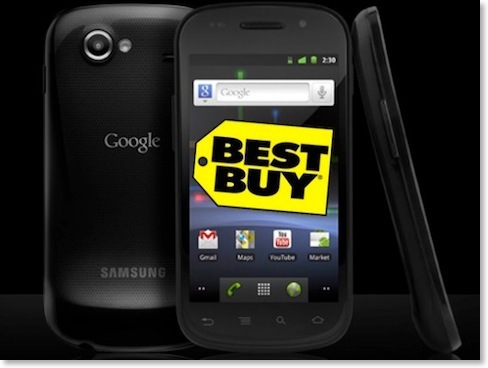 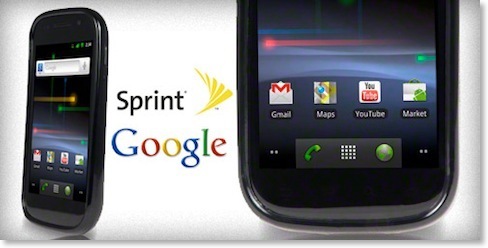 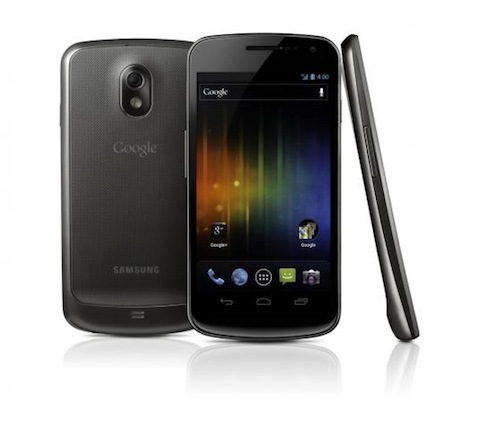 Update: Seems like Sprint still has the Google Nexus S Mobile Phone for free with a two year contract while T-Mobile and AT&T have brought the price back up to $99.99 with a two year contract. 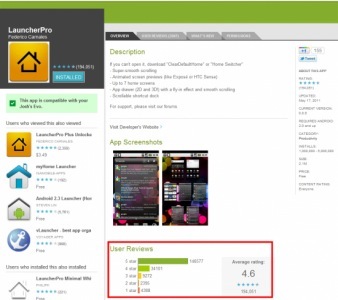 How secure are Android apps? 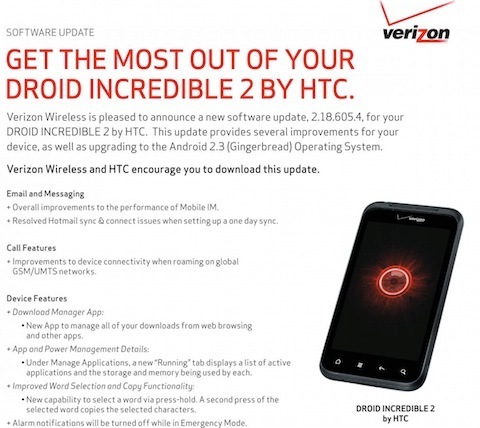 Droid Incredible 2 Will get Gingerbread Update soon.